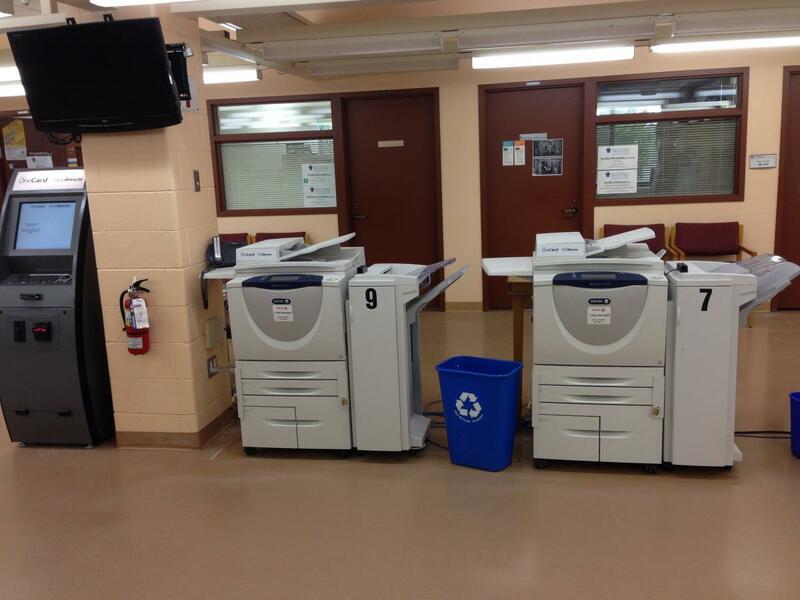 Located on the second floor in the "Learning Commons", the OneCard loader will allow you to replenish your LU ID card. You can redeem money from your card throughout the campus at various photocopiers, printers, vending machines, coffee shops and the cafeteria. Students can borrow chromebooks, laptop chargers, cell phone chargers and scientific calculators at the Library User Assistance Desk. For details, contact Borrower Services. Note: The user must supply their own headphones or earbuds with a 3.5mm jack to listen to the DVD. Photocopiers are available on the second floor. Your student photo ID card (OneCard) serves as your photocopy card. Visit the OneCard Loading machine in the Learning Commons to add money to your card, or online at Lul.ca/onecard. You can scan from any of the library photocopiers and email the output to yourself. There is no charge for the use of photocopiers to scan, and it is capable of scanning in black & white, grey, or colour. For help using the photocopier to scan, please ask at the Research Help Desk. Printers are located in the Learning Commons on the second floor. Printing is available in black & white or colour. You can print from workstations in the Learning Commons. Once the document is sent to the printer, swipe your OneCard next to the printers to retrieve your document. An in-house phone which reaches university numbers is available near the book bin on the first floor. 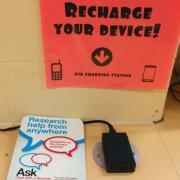 Plug your cable into our USB charging station to top up your phone or tablet - located by the microform reader. 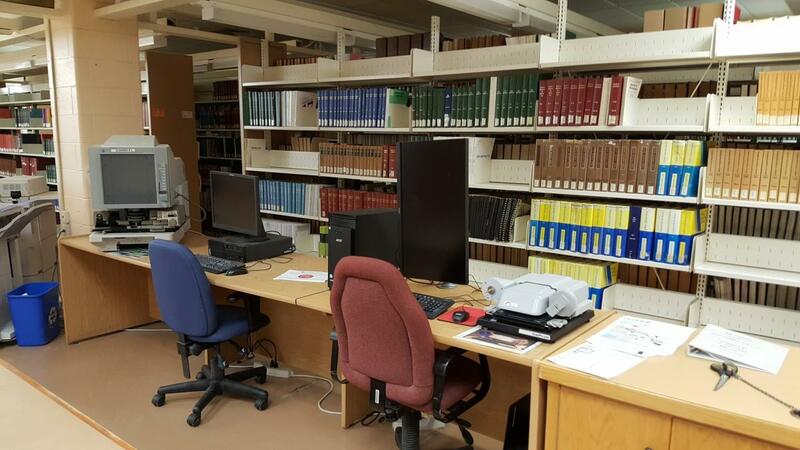 New equipment which gives you the option of converting pages on microform to .pdf documents has been placed on the second floor by the washrooms.